Miley Cyrus!. . 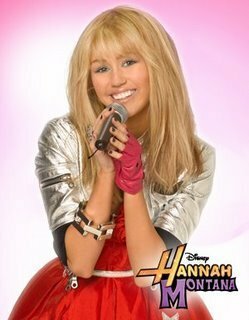 Wallpaper and background images in the Miley Cyrus club tagged: miley cyrus hannah montana. This Miley Cyrus photo contains picha, headshot, and closeup. There might also be cocktail mavazi, ala, cocktail dress, kutoboa, mavazi, frock, and frock.